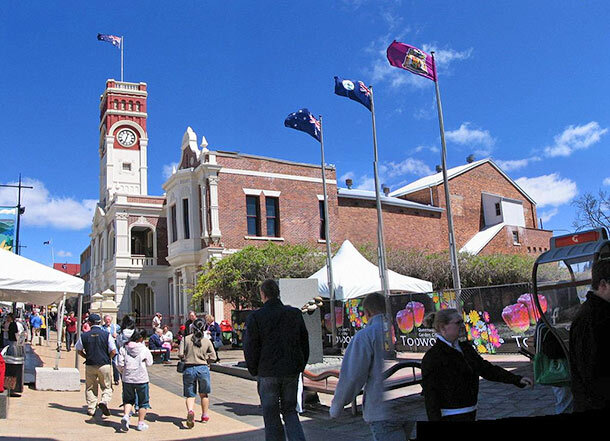 Known as "The Garden City" of Queensland, Toowoomba is Australia's largest regional inland city with approximately 110,000 people. 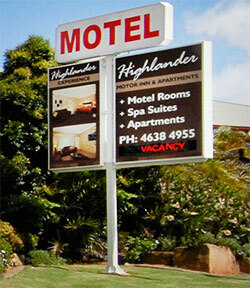 It is a 1.5 hours scenic drive south-west of Brisbane and sits on the Great Dividing Range above the fertile Lockyer Valley. 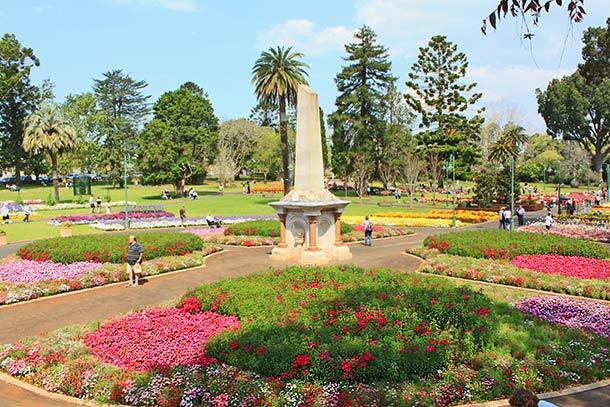 The city is renowned for its magnificent parks and gardens which showcase the contrasts of the seasons while at the same time evoking the colours, the character and moods of the Darling Downs countryside. 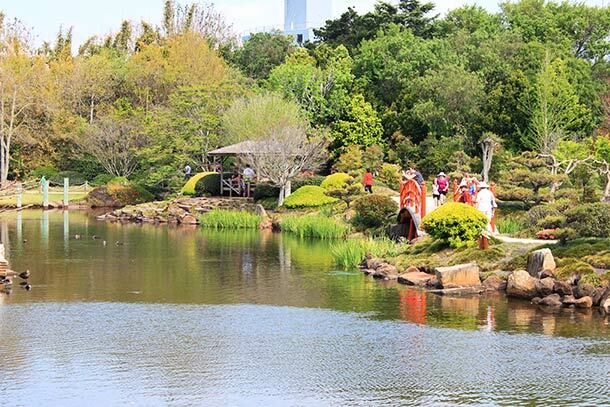 For the more adventurous enjoy the great outdoors - National Parks, rock climbing, abseiling, mountain Biking, horse-riding, cycling, bush walking and the many activities available within the Toowoomba and Darling Downs region.